The Kremlin defended on Wednesday its latest deal to sell anti-aircraft missiles to Turkey one day ahead of President Vladimir Putin’s visit to Ankara. 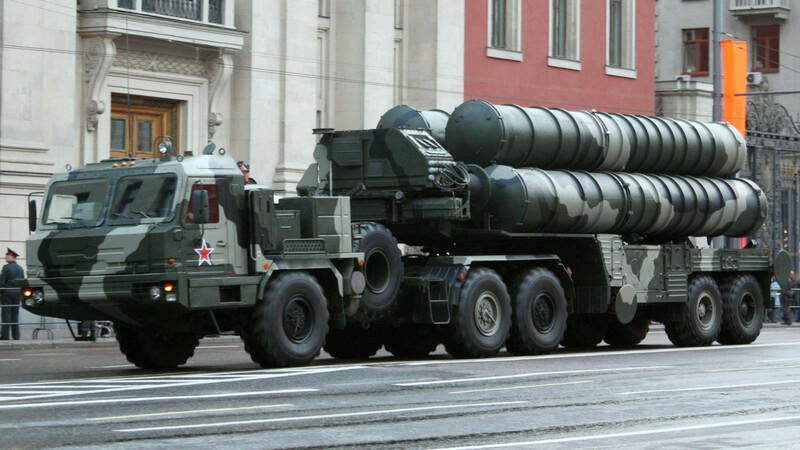 The S-400 surface-to-air missiles deal that Moscow and Ankara signed this month is seen as a snub to Turkey’s Western NATO allies. Kremlin spokesman Dmitry Peskov told reporters on a conference call on Wednesday that Russian-Turkish defense cooperation complies with international law and isn’t aimed against other countries. “That’s why no one has any reason to express any critical concerns in this regard,” the state-run TASS news agency quoted Peskov as saying. 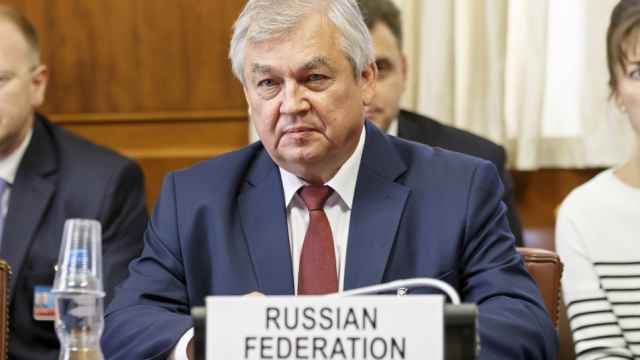 He added that Russia and Turkey enjoy “very close coordination” in areas including trade, investment, culture and "mega-projects.” Russia is assisting Turkey in building its first nuclear power plant and a Black Sea gas pipeline bypassing Ukraine. 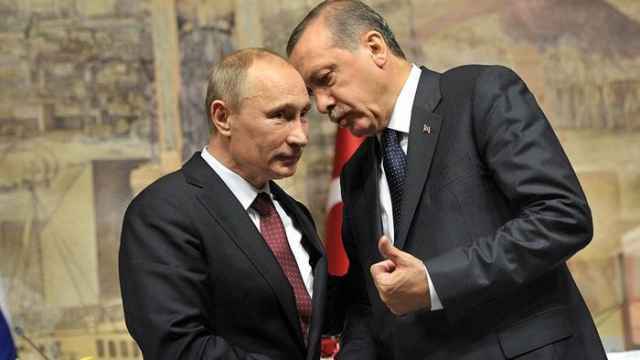 Putin plans to compare notes with Turkey’s President Recep Tayyip Erdogan on issues including peacekeeping in Syria, the Kremlin spokesman said. 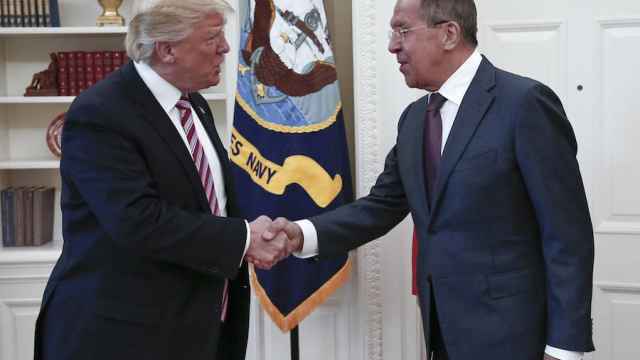 The missile contract cements bilateral ties after Turkey's downing of a Russian fighter jet on the border with Syria in late 2015 sending diplomatic relations into a tailspin.